A warm welcome and Many Years to the new pastor of Saint Ignatius Church, Father Basil Koory! 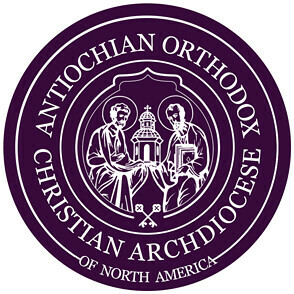 Father Basil and his family moved to Wisconsin from St. George Antiochian Orthodox Cathedral in Toledo, Ohio. Father Basil assumed his new duties on August 1st, and was officially installed on Sunday, August 9th, by the Dean of the Diocese of Toledo and the Midwest, Father Thomas Begley.